Transportation challenges in addition to rapidly growing cities, growing fuel costs, urbanisation and the global connectivity is increasing pressure on governments and transportation firms to improve efficiency and planning. Transportation agencies need up-to-date information and solutions to securely maintain and move their cargo around the globe. Transportation projects through satellite imagery, digital terrain modelling, contour generation and a wide variety of tools can gain valuable insight into the inner workings of a transportation network. 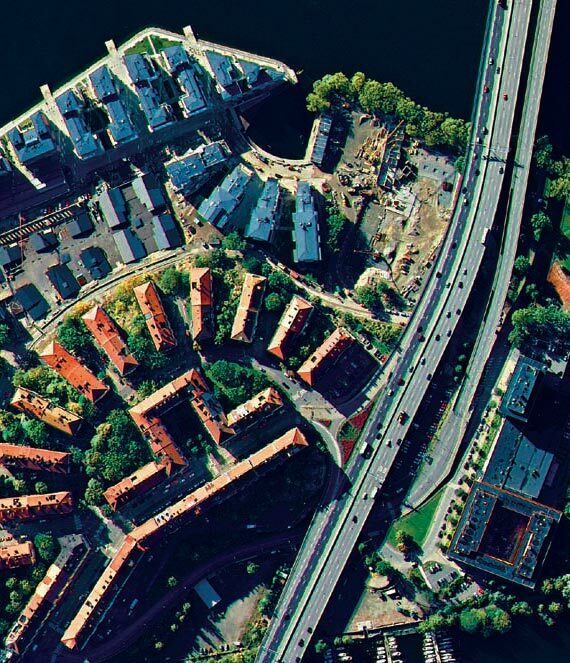 Very high resolution satellite imagery allows traffic users to create automated monitoring solutions. With GIS software land parcel management, route optimization and spatial analysis becomes easily available tools for transportation users. Geo Data Design provides transportation users in Africa with high resolution satellite imagery from DigitalGlobe and Airbus DS, image processing software from ERDAS IMAGINE and GIS Software from Hexagon Geospatial for a fully integrated transportation solution.